Kawa Hot Bath is prominent and one of the must tried in Antique. Most of the mountain resorts offering this kind of service are situated in Tuno, Municipality of Tibiao, 30 to 40 minutes travel from Culasi, Antique. Kawa Hot Bath is an old style of warm bath which uses a “Kawa” or a gigantic wok that serves as a bath tub. Instead of using a heater, woods are being used to create a fire to heat up the water and then sprinkled with ornamental and medicinal plants for a relaxing experience and for a fairer skin. La Escapo Mountain Resort is the perfect spot to experience Kawa Hot Bath because of their geographical location. Not only that, extreme water tubing can also be tried. 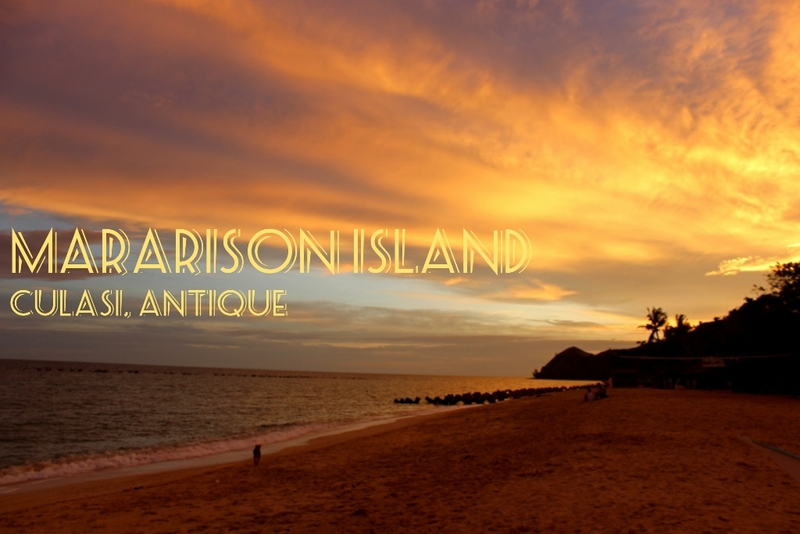 Malalison Island or locally pronounced as Mararison is one of the must visit islands in the Province of Antique. It can be considered as a fishermen island because most of the resident’s are in fishing, as their livelihood. 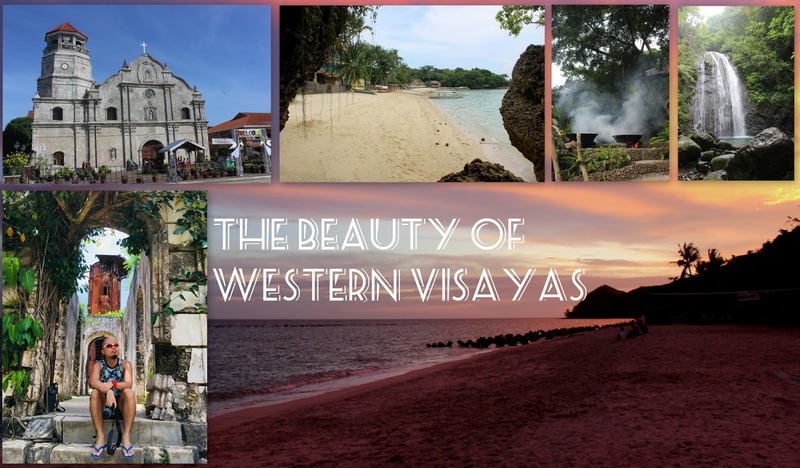 Its breathtaking beauty captured the attention of the travelers after being hit by the Typhoon Yolanda. Aside from the world class beauty of the Boracay Island, in Aklan, Mararison can also be the next frontier or Panay because of its fine white sand beaches, crystal clear waters with a diversity of aquatic flora and fauna – it is truly a perfect diving paradise. From Roxas Airport, I rode in a tricycle to my first destination - Panay Church. Travel Time: 23 minutes. Fare: 200 pesos. ETA: 7:30 AM. Upon arrival, I easily felt the cool and fresh air blowing. Also, noticed an event banner hanging by the side of the church, thus, as a respect, I did not check the entire part of the Panay Church, including the largest bell on top. However, I stayed in the area for an hour and thirty minutes. Had my breakfast at 7-11, in front of the church, while starring on its gorgeous facade.